Each “View from the Flying Carpet” image is personally selected by the photographer, and collaboratively tuned for print with Master Printer Richard Jackson and his team. 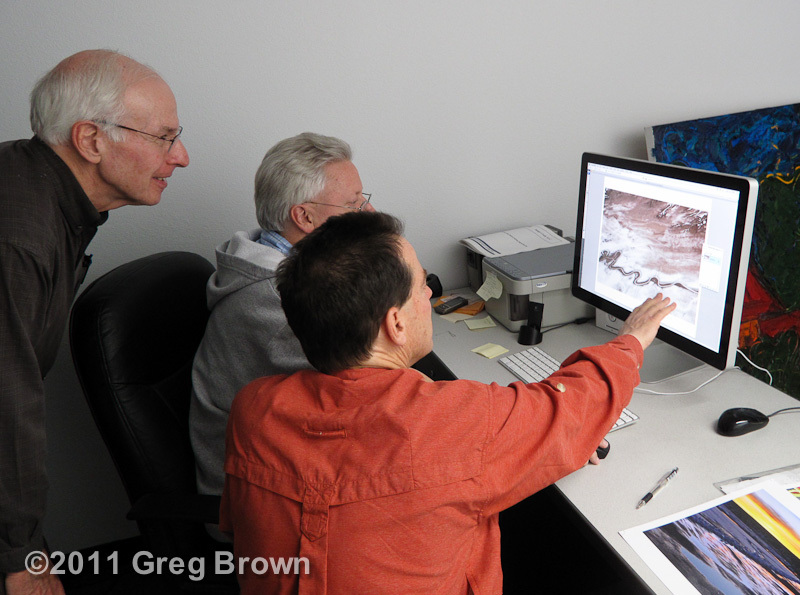 Once the artist’s vision and parameters are set, Richard’s team optimizes each image and produces a test print for critical evaluation. 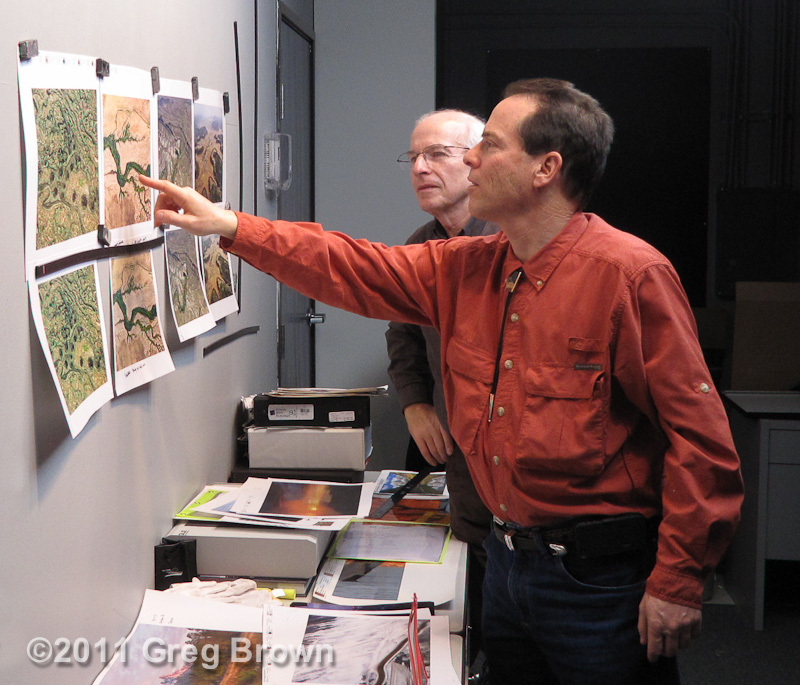 Then the photographer and printing team critique the prints at Richard’s Phoenix lab. Every refinement results in new test prints for further evaluation. This process is repeated for as many rounds as necessary to ensure an ideal final print. When photographer and printer agree the image is perfect, identical match prints are produced for each party to ensure the finest and most accurate images regardless of paper or processing variations. Master Printer Richard Jackson prints for many of the world’s finest photographers. 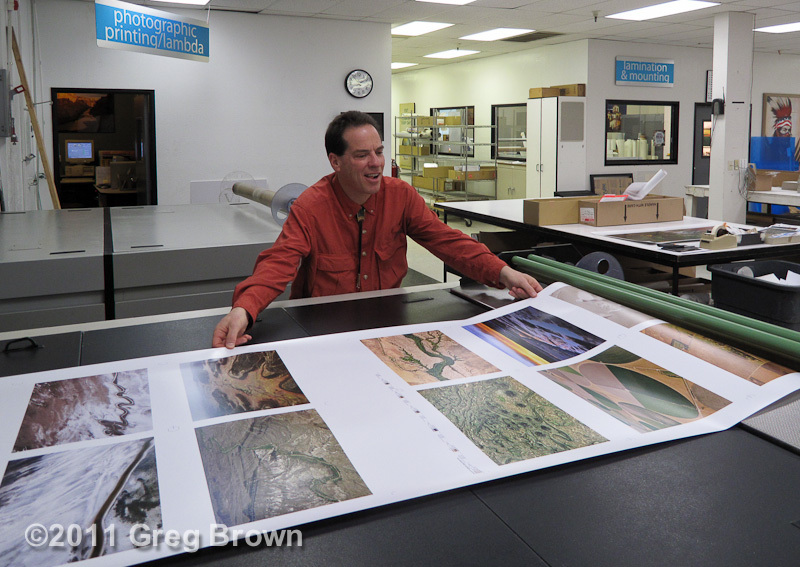 On the day Greg first met Richard, he was making prints of Steve McCurry’s iconic “Afghan Girl,” which 25 years after gracing National Geographic’s cover remains among the world’s most-recognized photographs. And watch the following video introduction to Mr. Jackson and his process.